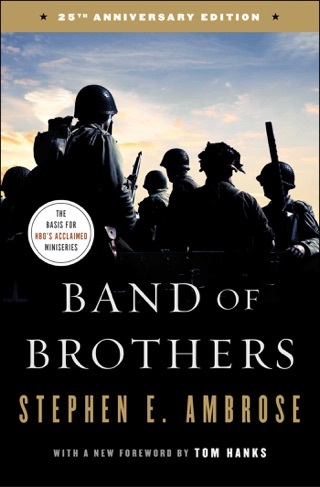 Stephen E. Ambrose, acclaimed author of Band of Brothers and Undaunted Courage, carries us along in the crowded and dangerous B-24s as their crews fought to destroy the German war machine during World War II. 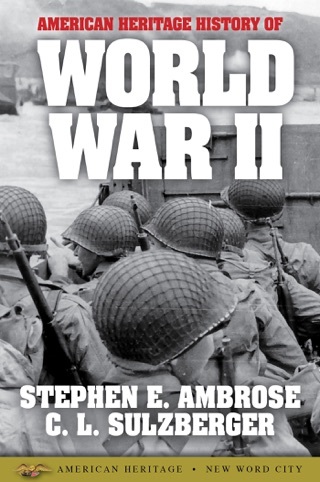 The young men who flew the B-24s over Germany in World War II fought against horrific odds, and, in The Wild Blue, Ambrose recounts their extraordinary heroism, skill, daring, and comradeship with vivid detail and affection. 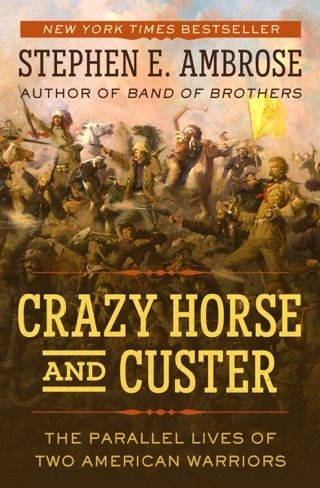 Ambrose describes how the Army Air Forces recruited, trained, and selected the elite few who would undertake the most demanding and dangerous jobs in the war. These are the boys—turned pilots, bombardiers, navigators, and gunners of the B-24s—who suffered over fifty percent casualties. 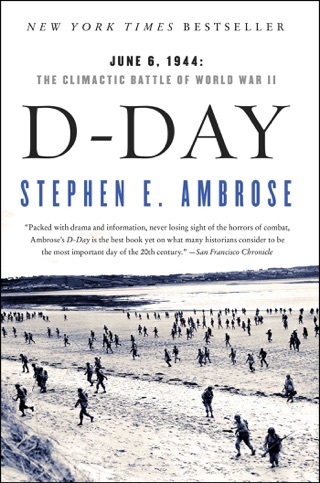 With his remarkable gift for bringing alive the action and tension of combat, Ambrose carries us along in the crowded, uncomfortable, and dangerous B-24s as their crews fought to the death through thick black smoke and deadly flak to reach their targets and destroy the German war machine. Twenty-two-year-old George McGovern, who was to become a United States senator and a presidential candidate, flew thirty-five combat missions (all the Army would allow) and won the Distinguished Flying Cross. We meet him and his mates, his co-pilot killed in action, and crews of other planes. 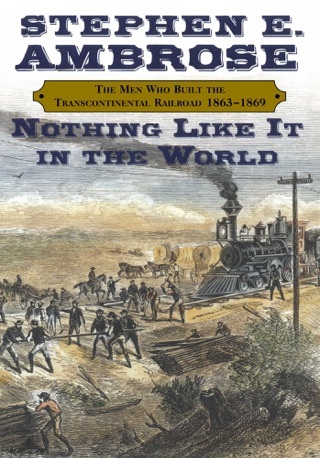 Many went down in flames. 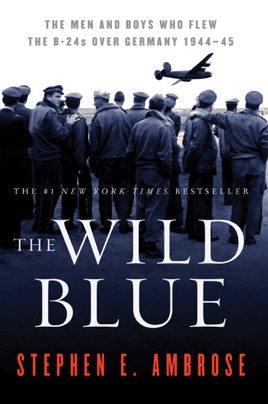 As Band of Brothers and Citizen Soldiers portrayed the bravery and ultimate victory of the American soldiers from Normandy on to Germany, The Wild Blue illustrates the enormous contribution that these young men of the Army Air Forces made to the Allied victory. Brought to life by best-selling historian Ambrose (author of more than 20 books), here is one of America's forgotten workhorse weapons of WWII the B-24 bomber. Carrying a heavier payload than the glamorous B-17 Flying Fortress, the B-24, nicknamed the Liberator, also filled the skies over Germany, bombing troops, oil refineries, factories and other strategic targets. South Dakota born George S. McGovern was 22 when he became a B-24 pilot in the 741st Bomb Squadron, based in Cerignola, Italy. Though basing the book largely on McGovern's 35 missions, for which he won the Distinguished Flying Cross, Ambrose includes many other stories about the men who flew over Germany and eastern Europe. As Ambrose makes abundantly clear, the planes were not fun to fly. The crew faced inside temperatures of 50 below zero, sat in cramped seats and suffered high casualty rates. Ambrose follows pilots and crews from start to finish where they were from, their backgrounds, training, bravery and heroism as they did their part to help win the war. Today there are only four B-24s left of the 18,300 that once made up the force. While this book leans largely toward hagiography of the everymen it depicts, it also clearly refutes lies spread about McGovern's service during the 1972 presidential campaign. Photos not seen by PW. One of the best books I have read about WWII. My opinion of George McGovern is totally changed. Regardless of his politics, he was a true patriot and a war hero. 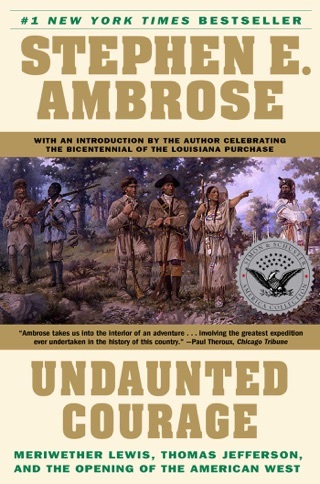 Ambrose writes with such vivid clarity, you will think you were with the boys who flew.